Been working on this book for the past few months. 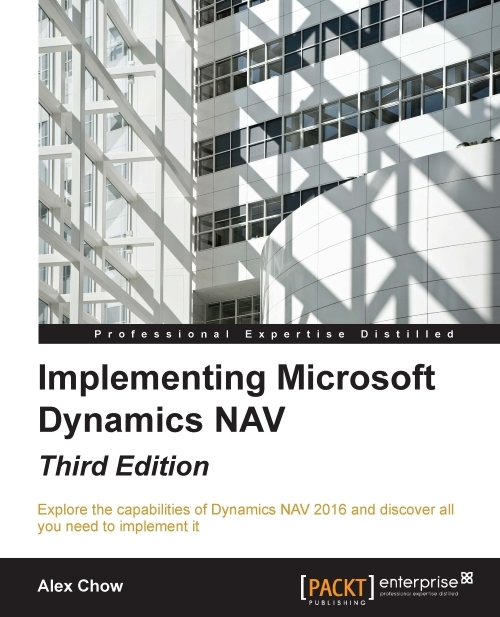 Although it’s not a book that I wrote from scratch, I’ve spent a considerable amount of time updating the contents for Dynamics NAV 2016. I hope you enjoy reading this book!